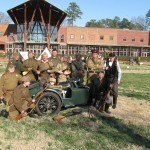 MTA 2010 – Beautiful weather- Great time! 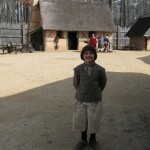 Photos from the Military Through The Ages event in Jamestown, VA (March 21-22, 2009). 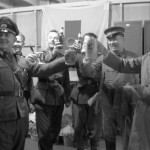 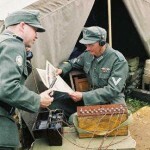 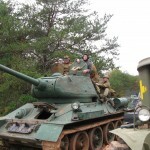 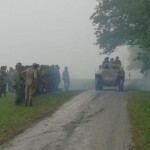 Various and sundry pictures from reenactments and living history events. 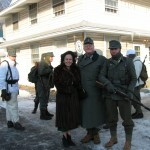 Some photos from the Fort Indiantown Gap Battle of the Bulge weekend.